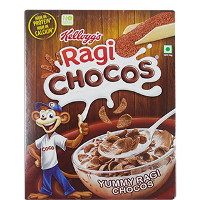 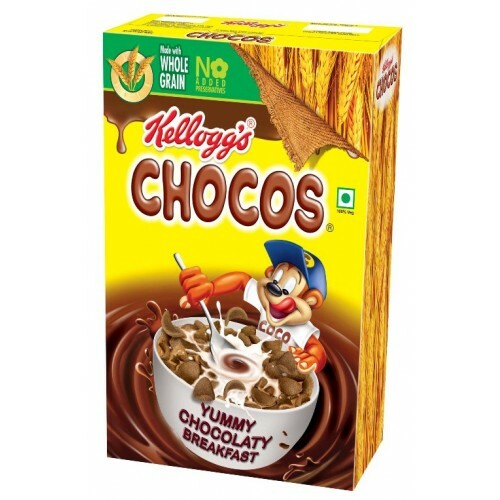 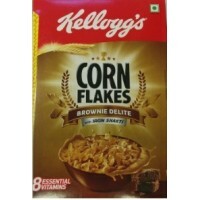 Kellogg's chocos chocolaty is a strong breakfast for children and teenagers. 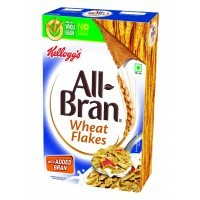 It is a superior supply of wheat and is high in fiber. 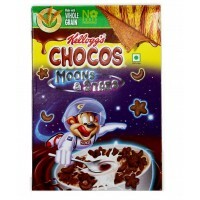 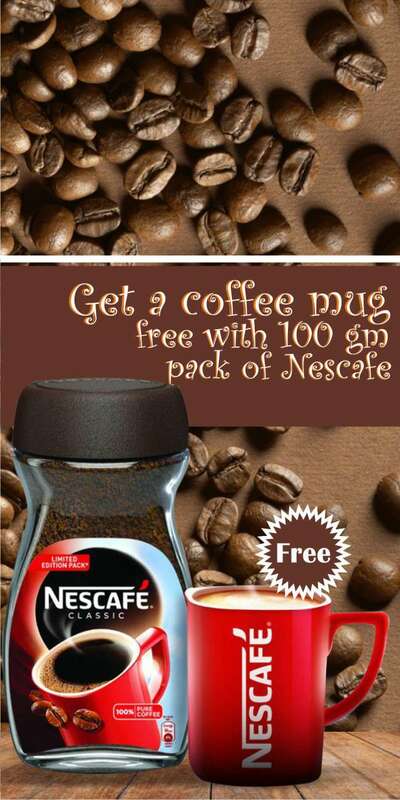 The chocolaty is the highlighting savor in it which makes the yummy breakfast delicious and delicious. 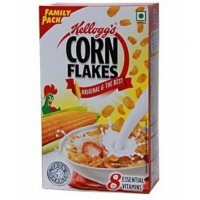 It is a complete grain breakfast which has 1.1 gram of fiber per 30gram and is improved with eleven vitamins and minerals and is rich in calcium. 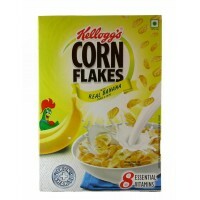 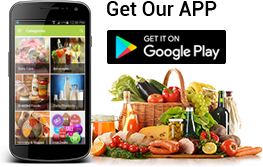 ​Whole wheat flour (29%), Wheat flour, Sugar cocoa solids (de-fatted 5%), (INS 150d), Vitamins, Minerals, Antioxidant (INS 320).